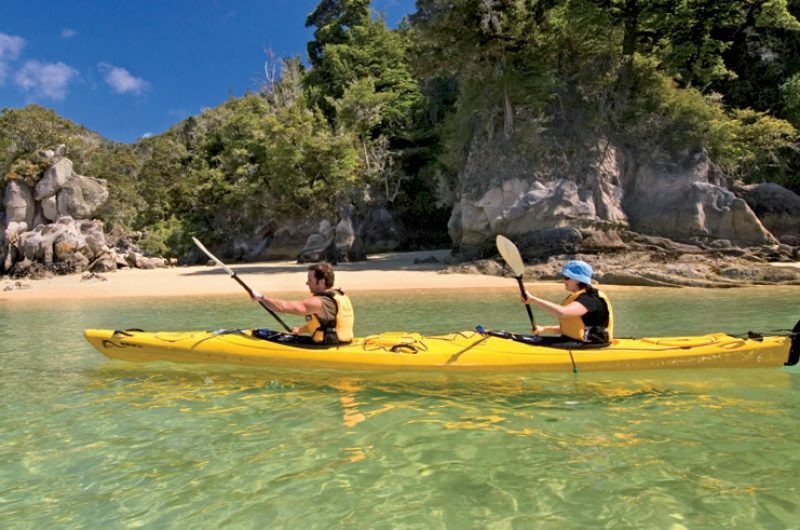 From the twin coasts of Northland to the mountains and fiords of the Southern Lakes, New Zealand is a land of inspiring landscapes and welcoming people where adventure comes naturally and outdoor activities abound. 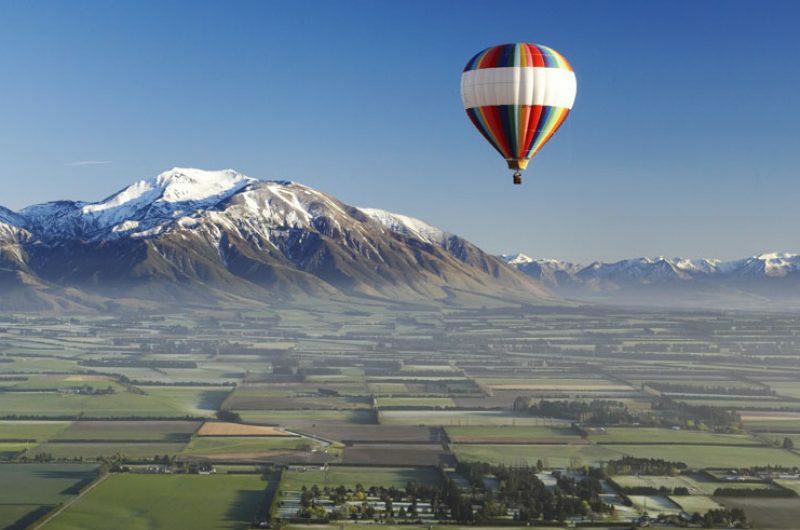 We offer a complete tailor made travel service for New Zealand holidays so the suggested itineraries featured on this website can be just the starting point. Whether you wish to travel on an independent self-drive holiday or as part of a group we will create the perfect itinerary for you including booking all your travel from flights and stopovers to every type of experience. 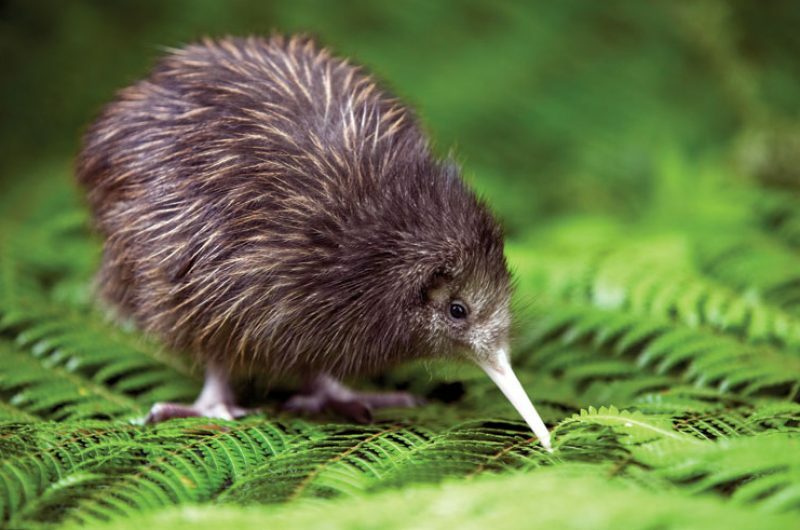 Holidays to New Zealand are year round, so our expert travel specialists will help you decide the best time to visit to suit you. 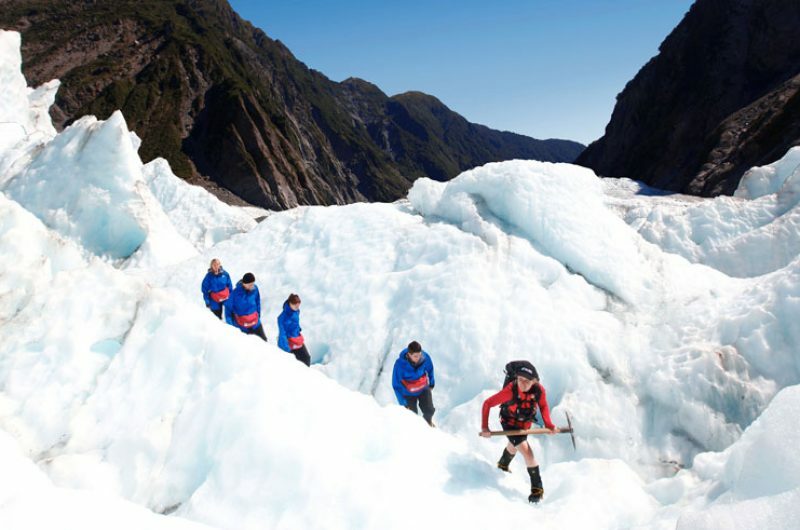 New Zealand is a country of spectacular landscapes, cosmopolitan cities, a unique collection of wildlife and nature found nowhere else on earth and virtually unlimited adventure. Regularly voted the most beautiful country in the world, this South Pacific island nation is often described as a world in itself. Its two main islands span over 1000 miles and take in all climates from the sub-tropical temperate north to the sub-Antarctic alpine south. 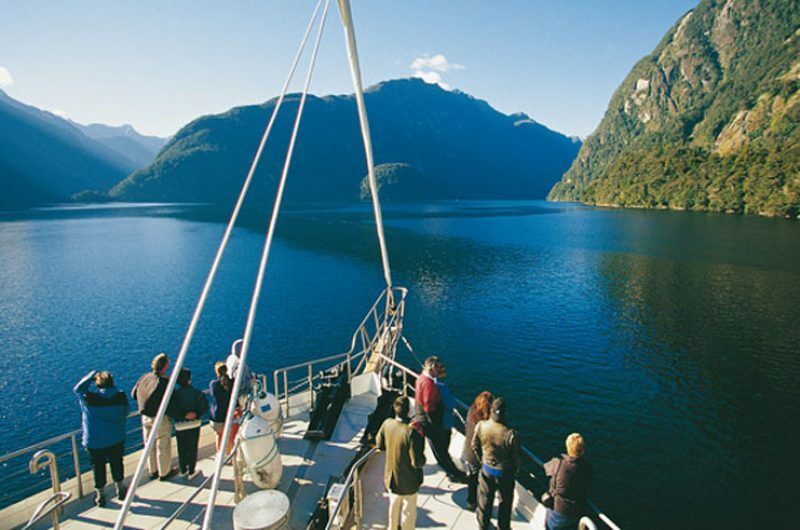 From whale watching in Kaikoura to heli-hiking Fox Glacier, enjoying an overnight cruise on Doubtful Sound or and hiking the Tongariro Alpine Crossing , New Zealand was seemingly purpose-built for outdoor adventure offering a plethora of experiences and always in stunning surrounds. The most cosmopolitan of New Zealand’s cities, one fifth of Auckland’s one million inhabitants are of Polynesian descent. With an abundance of natural wonders that includes some of the best wildlife viewing in the country, the South Island’s southern tip can also lay claim to the most interesting architecture in the elegant and stately city of Dunedin. 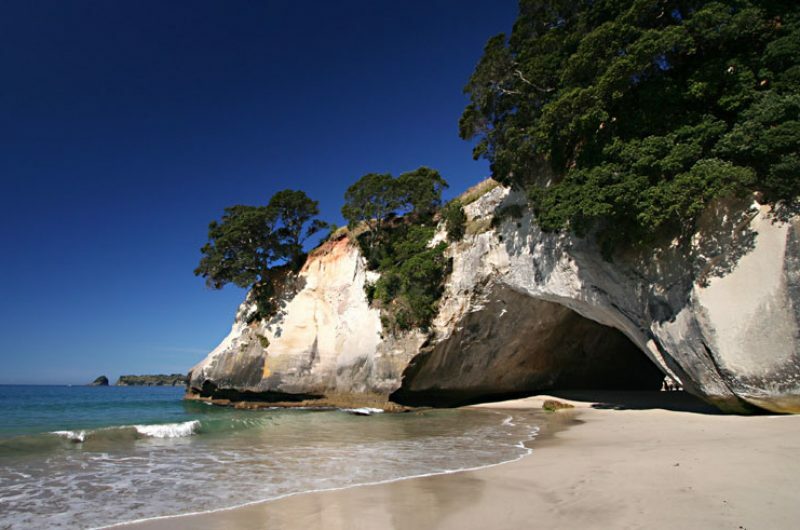 Stretching 350km north from Auckland, Northland is New Zealand’s only sub-tropical region and with its above average sunshine record and glorious beaches, it is popular with locals as well as visitors. The Pacific coast region includes both the most travelled and least visited parts of New Zealand incorporating the Coromandel, the Bay of Plenty, Eastland and Hawke’s Bay. In the geographic heart of New Zealand’s North Island, the immensely varied landscapes of this acclaimed region take in fertile farmlands, snow-capped volcanoes, steaming geothermal fields and crystal-clear trout-filled lakes. 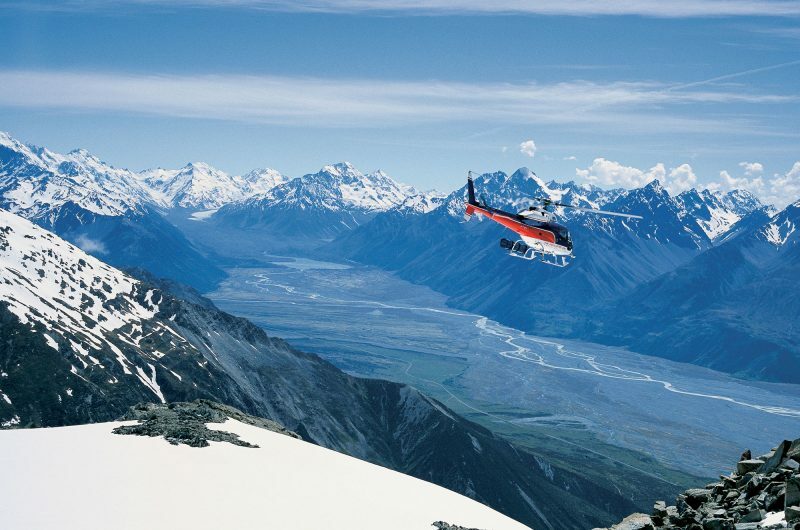 This picturesque southern corner of New Zealand has achieved almost legendary status for its superb scenery and range of adrenaline-charged activities, including skiing. 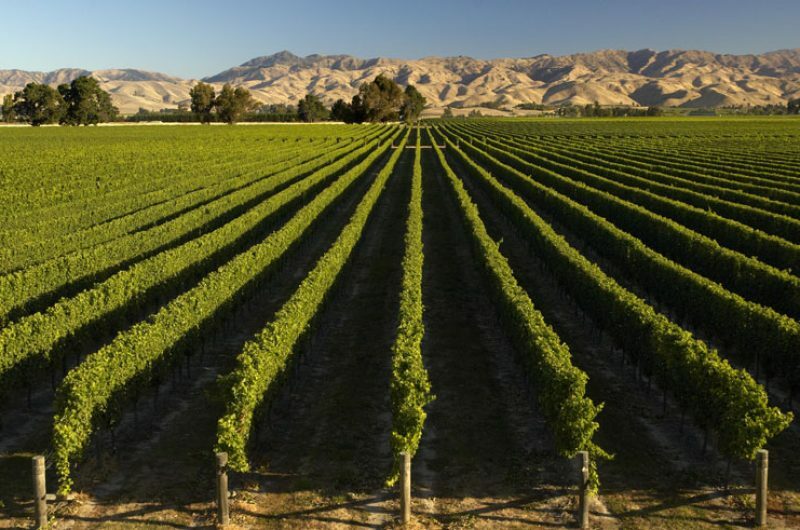 Wellington is New Zealand’s vibrant capital city and is renowned for its arts and culture, proximity to nature and varied culinary experiences, perfectly complemented by the world class wines of the Wairarapa vineyards. The South Island’s West Coast is wild and rugged, yet immensely beautiful. Taranaki is the North Island’s 'nose', a peninsula that juts out into the wild Tasman Sea. From its broad, flat plain, used mostly for dairy farming, the majestic volcanic cone of Mt. Taranaki rises to over 2500m. 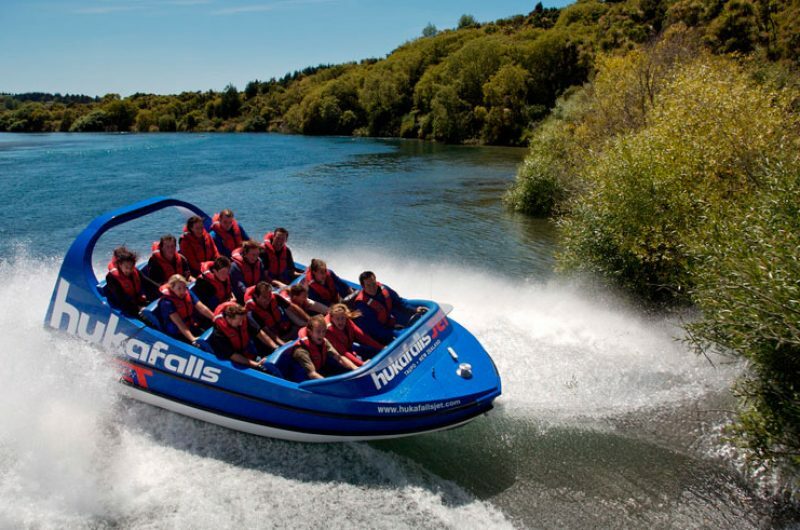 Well-known for adventurous pursuits, New Zealand offers plenty of blood-pumping activities such as white-water rafting, jet boating and heli-skiing. For less adrenaline-fuelled activities, explore the ‘9 Great Walks’, or perhaps cycle round the country’s famous vineyards. 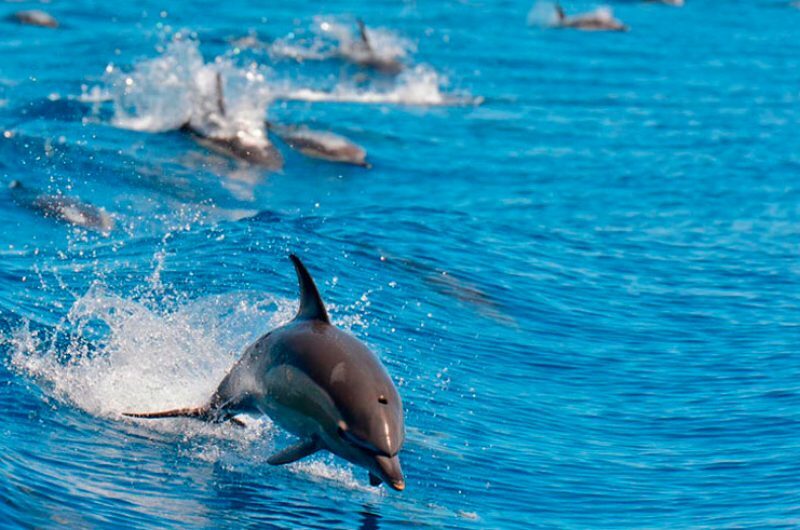 Wildlife enthusiasts will be spoilt for choice with a plethora of bird or whale watching trips available, plus plenty of diving for those looking to discover the aquatic wonders of New Zealand. There are mountains to climb, glaciers to hike, lakes to paddle and cities to explore. 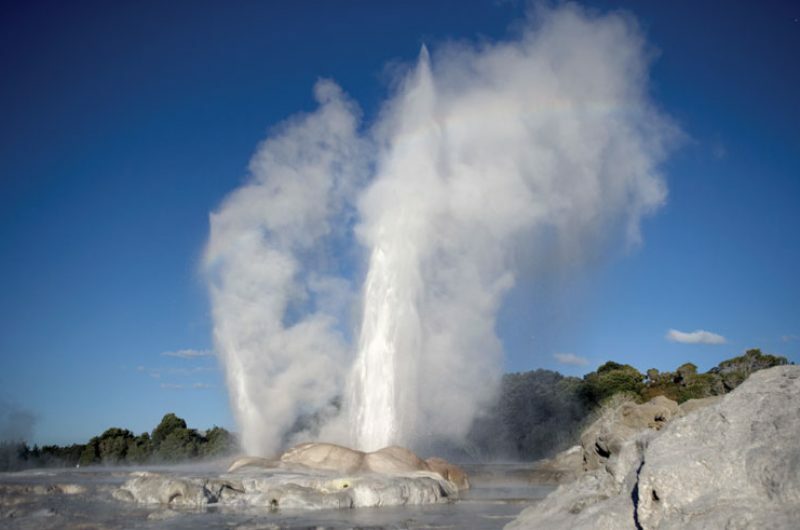 Spend the day learning about the Maori culture or visit the spouting geysers and bubbling mud cauldrons. 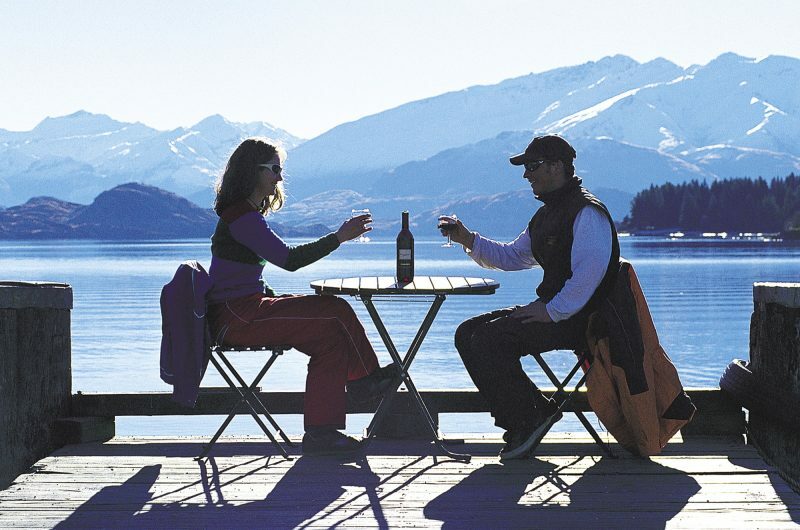 For more ideas, discover our Top 10 things to do in New Zealand. The trip worked out exactly as stated. The accommodation was really lovely and the suggestions for places to visit and things to do, were excellent. I would book with them again and do recommend them. The itinerary & arrangements were first class and perfectly executed! The whole trip was stunning and I can recommend Discover the World without hesitation. The travel specialists really know their stuff and can be relied upon to give honest, accurate information. Excellent company with knowledgable staff and a desire to excel. Excellent service, nothing was too much trouble. Wonderful preparation. Perfect Holiday. It was a very well organised holiday and everything ran perfectly. I would not hesitate to use them again. Customer service is always excellent and you get the personal touch. We will definitely use them again and have done so on several previous occasions. We felt we were really looked after, from our enquiry and booking, through to our flight home. Any queries or concerns I had regarding the holiday and flights were answered promptly and clearly. Great selection of holidays with experienced and knowledgeable staff who were always willing to help. 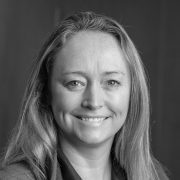 Knowledgable, professional and polite, what more could one want from a specialist agent. Helpful and considerate service throughout. I was impressed that all the elements that I wanted were included and I had constant feedback from Joanne Sumner who organised my trip. Everything worked like clockwork while I was there.